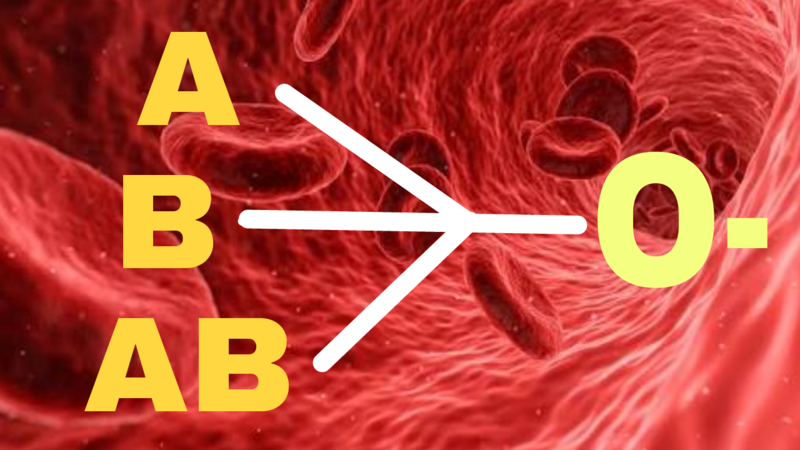 In human there are four types of blood groups are present and they are A ,B, AB & O. The blood groups types are determined by the presence of Antigens on blood cells. Antigens are sugar located on the red blood cells. Type A blood group has A antigen , type B blood group has B antigen and the type AB blood has both A & B Antigen on the cells. O blood grouo has no antigens and are known as UNIVERSAL DONORS. Now scientists have discovered a group of enzymes in human gut that efficiently remove sugars from gut wall lining . These sugars are simillar in structure to antigen present on blood type A & B . 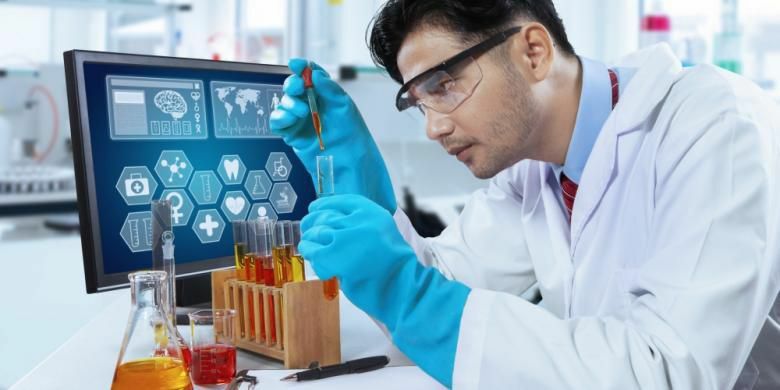 When tested the enzymes were 30% more effective at removing Antigen from blood type A than previously tested enzymes that remove B type blood antigen have previously been identified , by combining both groups of enzymes, researchers can convert AB blood group to O negative blood group. And this type is relatively rare compare to the other blood group type. 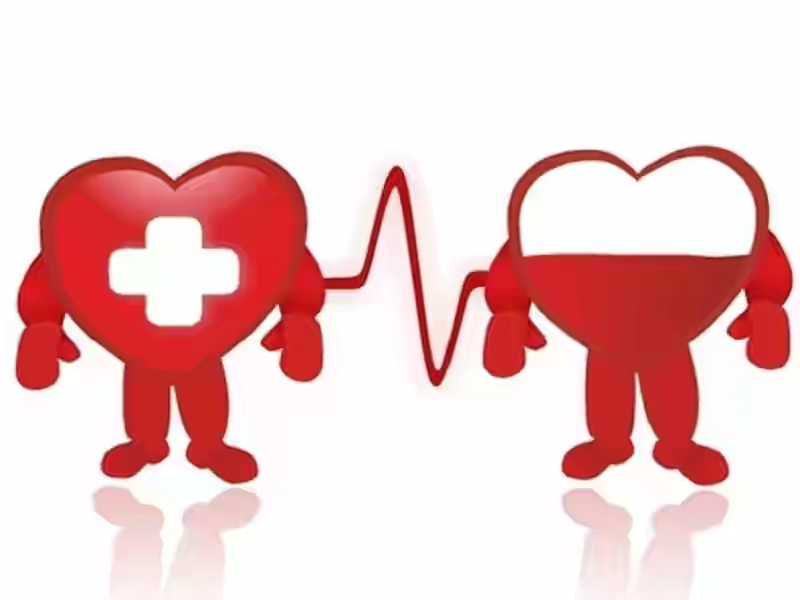 The O negative blood gourp has only present in 1 out of 15 individuals thats means about 6.6% of the population have O negative blood who can donate their blood to any body having any type of blood. In emergency when there is no time to determine a patients blood group & for blood transfusion to be safe blood from a donor must match that of a patient. A person having A type of blood recieving or donate a transfusion of type B or AB blood can suffer from incompability reaction. The immuno aystem attacks the new blood cells & destroys them. Conversion of AB ,A and B blood into type O blood could make blood transfusion easir ,safer and abundant.